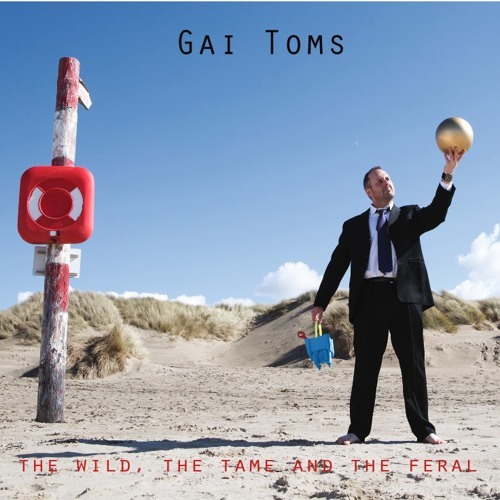 New album by Welsh songwriter - Gai Toms. 1st album in his 2nd language, 3rd release on Recordiau Sbensh. 10 song album spiralling from birth to death, from clarity to distraction and from calm to rage. The band weave from roots infused indie rock to tender, though provoking, ballads... all sung in his shameless North Wales accent!